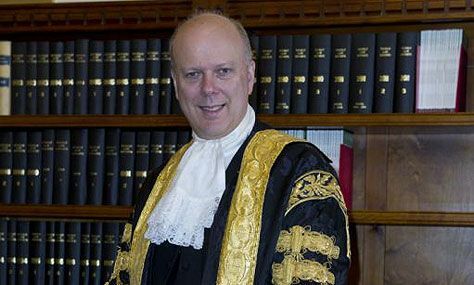 The Lord Chancellor Chris Grayling presided over the swearing in of this year's 84 Queen's Counsel (QC) and 8 Honorary Queen's Counsel. The ceremony is held every year in Westminster Hall at the Palace of Westminster in London. It awards the rank of Queen's Counsel to either practising barristers or practising solicitors with Higher Courts Rights of Audience, who have demonstrated excellence in the higher courts. The honorary rank is made to lawyers, including legal academics, who have made a major contribution to the law of England and Wales outside practice in the courts. It is not a 'working title' and cannot be used by the holders in practice. Because members wear silk gowns of a particular design, the award of Queen's Counsel is also known as 'taking silk'.